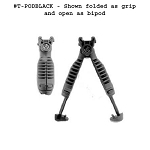 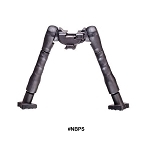 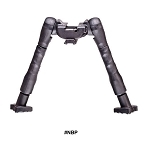 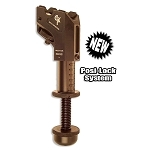 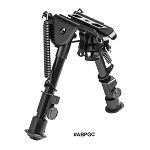 Bipods & Monopods - Find the perfect rifle bipod for the range, hunting, competition, tactical, or for better accuracy. 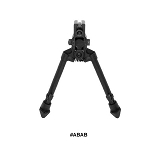 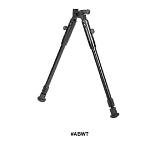 We offer a wide range of bipods for your specific use. 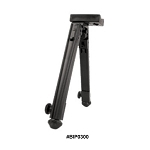 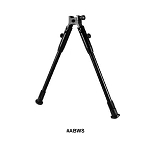 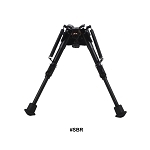 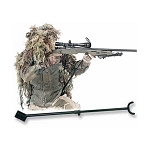 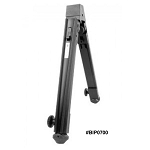 Find the bipod you have been looking for at The Country Shed.